Aggressive Seller Financing Available!! 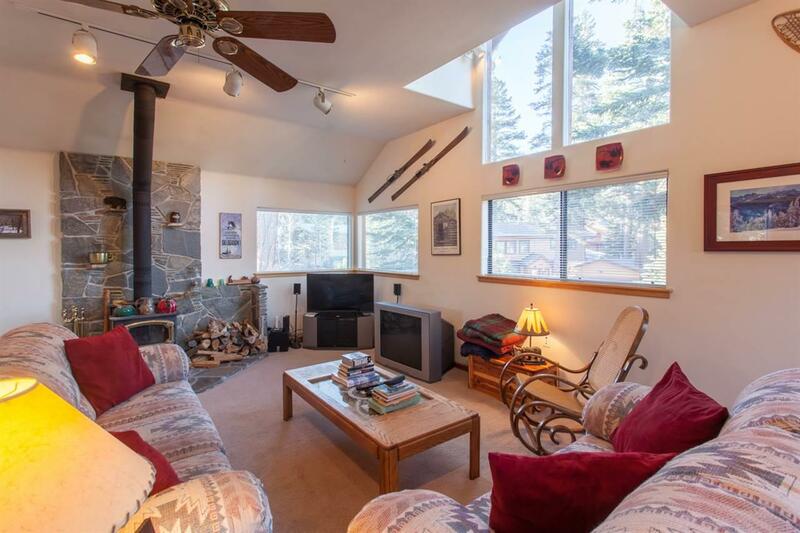 >>>>> Located in a private quiet location, this residence is light and bright with pleasant views of trees and mountains. 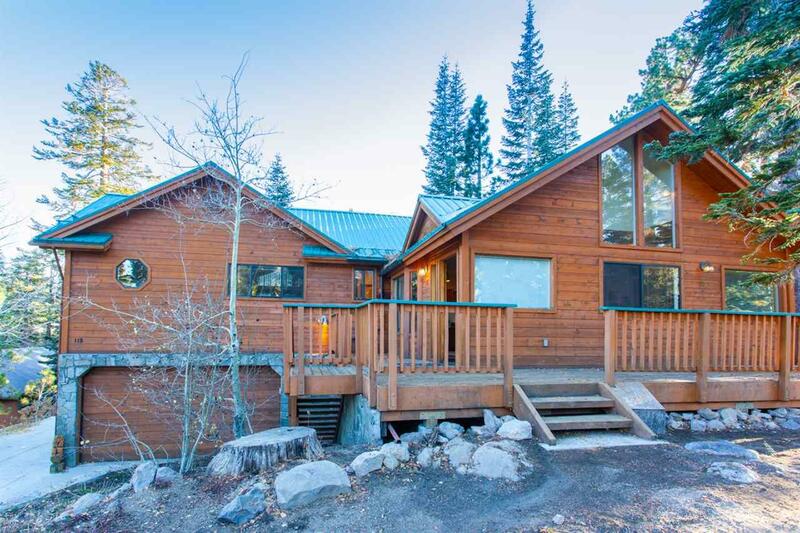 The lot is slightly upsloping, so the home sits perched above the street close to both the Village and Canyon Lodge. 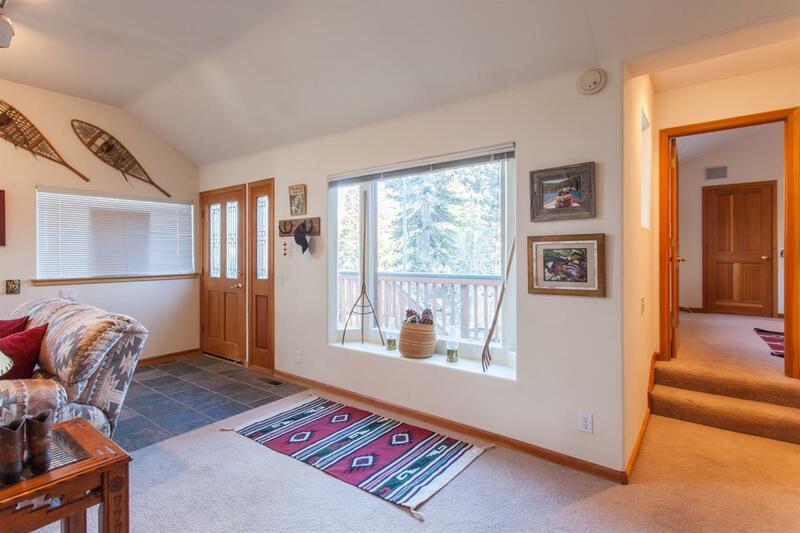 To the rear, there are elevated views of trees and mountains to enjoy from a sunny south facing deck. There is a hot tub on this deck, easily accessible by the Master Suite. 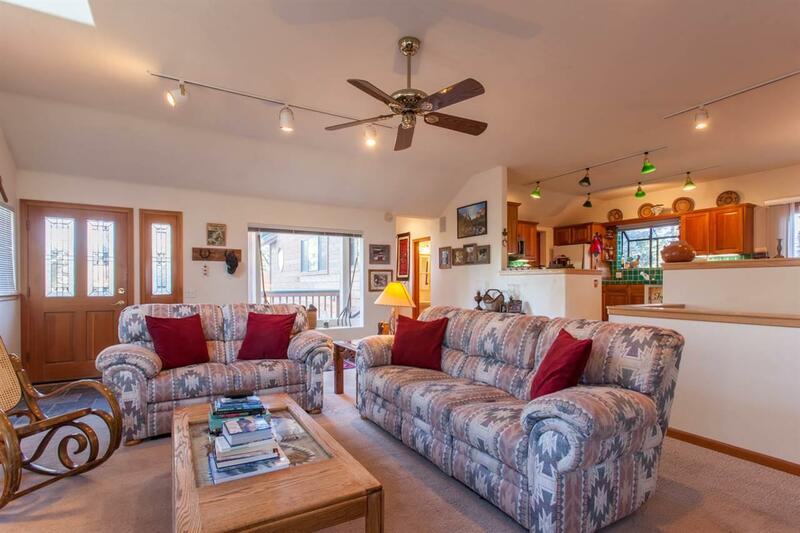 Other features include a large storage room, a spacious master suite with two walk-in closets and a spa tub. The kitchen is open with a walk-in pantry and lots of storage. Heating is both Gas forced air with a humidifier and a free standing wood stove. More Photos coming soon! !